He Named Me Malala is a film about the Nobel Peace Prize winner, Malala Yousafzai. How do you feel after watching the documentary film about her incredible life story yesterday? 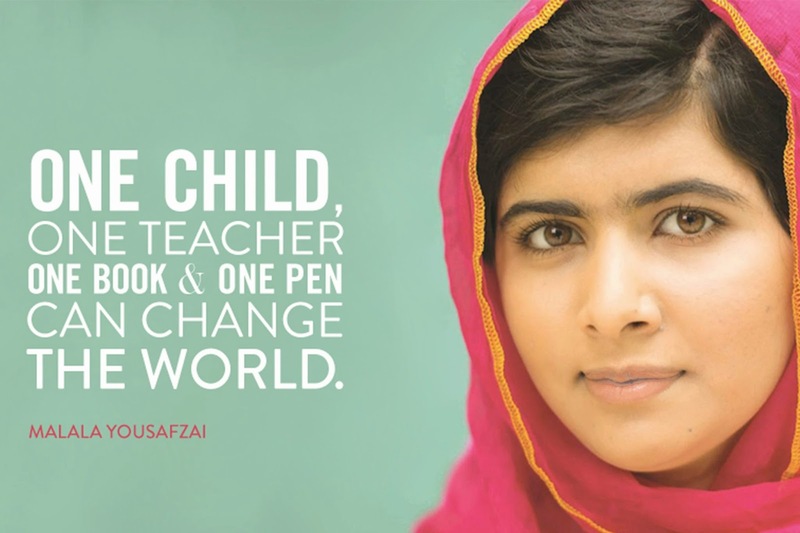 What would you do if you were in Malala’s place? Would you continue to speak out? Feel free to add any comments below. 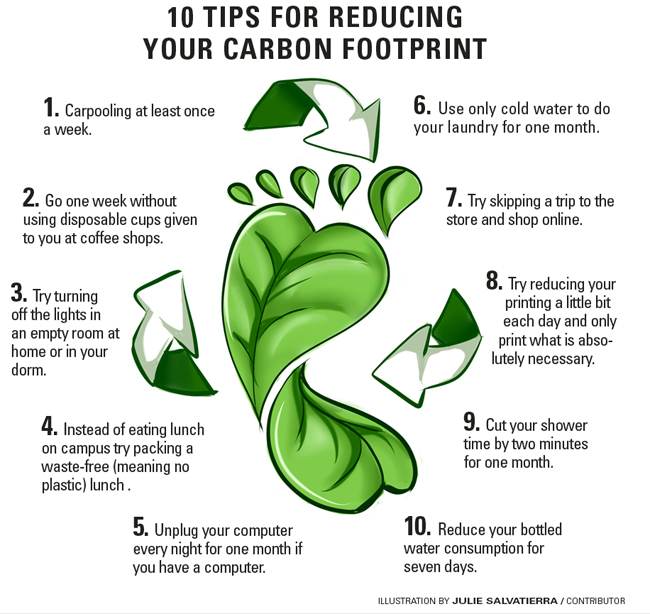 A carbon footprint is historically defined as the total emissions caused by an individual, event, organisation, or product, expressed as carbon dioxide equivalent. Have a look to the following diagram with some ideas for your flyers.